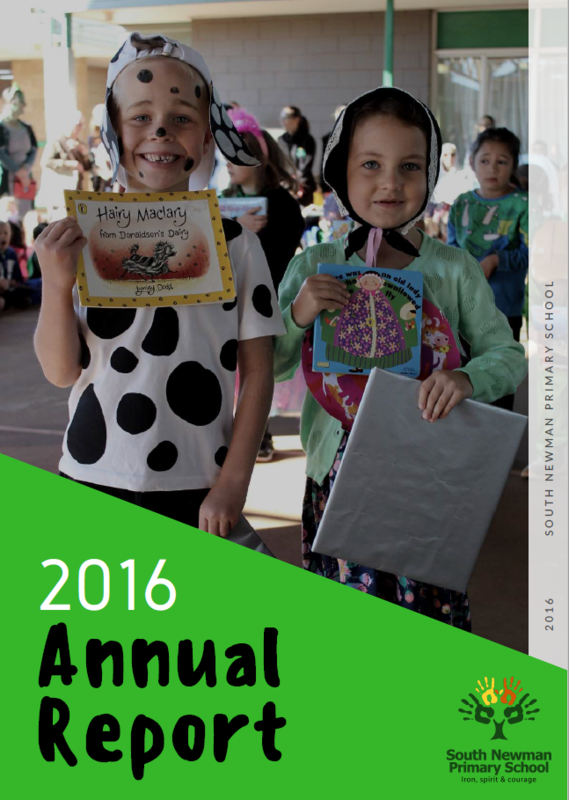 Each year Independent Public Schools (IPS) in Western Australia are required to publish an Annual Report that describes the school’s performance from the previous year such as school initiatives, school curriculum and data performance and reporting on legislative and designated policy requirements. This is a time we are given to reflect on our achievements and every year we are proud to invite our parents and community to view them. 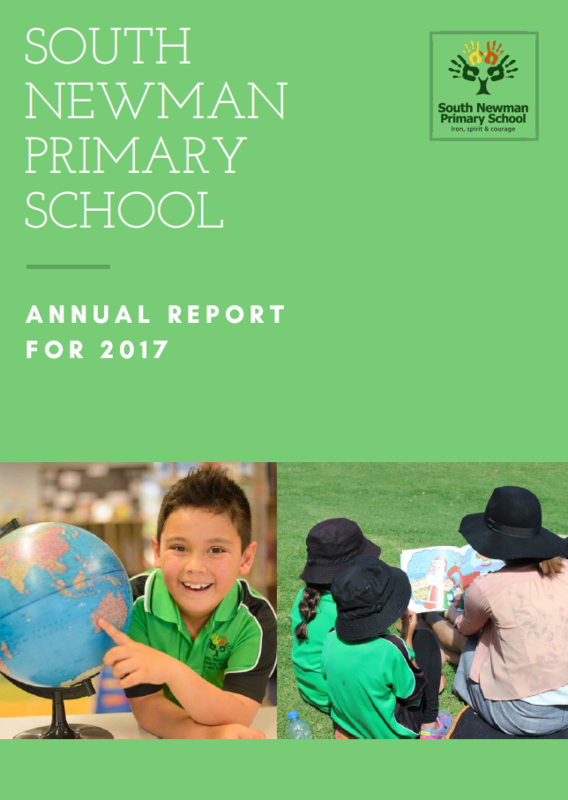 It is a requirement of Independent Public Schools (IPS) in Western Australia to write a school Business Plan that clearly defines the strategic direction of the school. 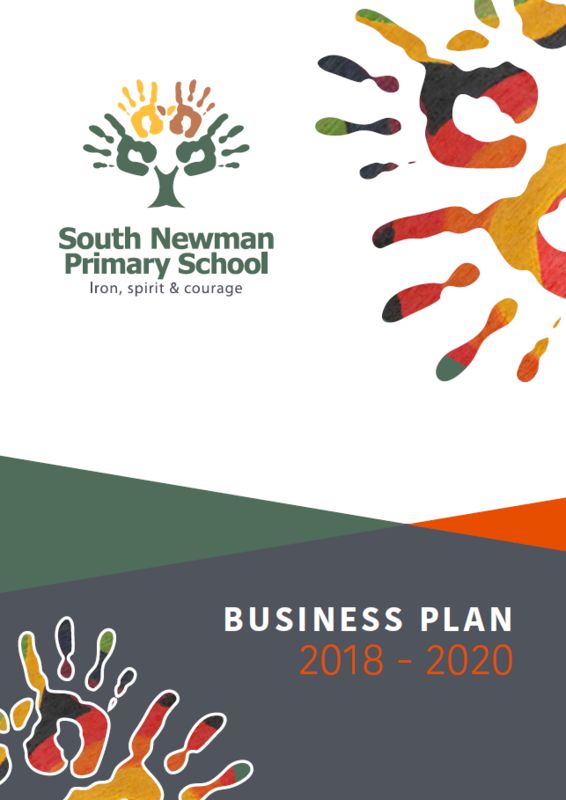 At South Newman Primary School we have three priorities in our Business Plan which are Attendance, Literacy and Numeracy. These priorities will be rigorously worked towards and continually monitored throughout the three-year life of the Business Plan. Click these links to view our 2018-2020 Business Plan and our Review Findings from our 2015-2017 Business Plan. Over the next three years we will continue to meet the needs of our business plan and look forward to inviting you, our parents, to be apart of the Review Process. Everything we do at our school is to better the current and future education of your children.